Fill out this form to apply for a short-term financing loan and have your funds deposited in 2 to 5 business days. Be sure to fill all forms to the best of your ability. The more information you enter, the better chance you have of getting approved at a lower rate. 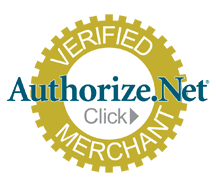 This page and all communications with Risk Free Merchant are encrypted and secure. Call (855) 400-7475 to speak with a payment specialist or to submit your application over the phone.